We hope you are enjoying your summer. Tis the season of people espousing wisdom to bright-eyed college grads, who will surely soon learn that the learning is only beginning. 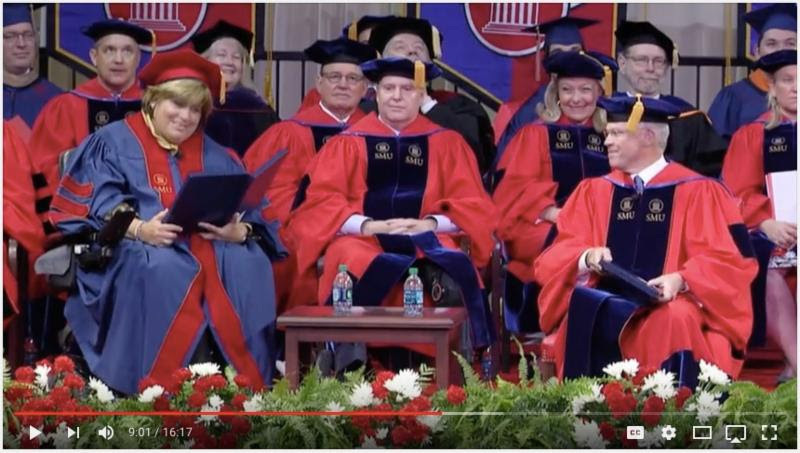 Whether you are trying to beat the heat or have yourself parked on the side of a mountain, to tap into the spirit of new beginnings, we’ve rounded up some of this year’s most enjoyable and insightful commencement speeches. 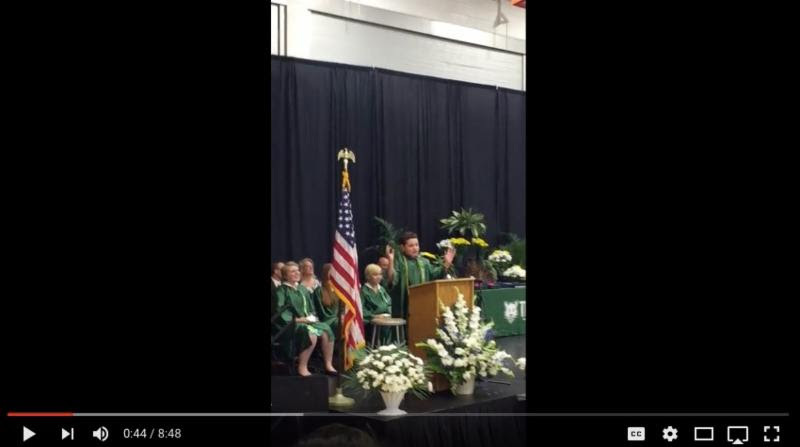 Donald Trump, Bernie Sanders, Hillary Clinton, Ted Cruz and Barack Obama all make appearances in this 8th grader’s graduation speech. While this speech doesn’t fit the wisdom bill, we promise it will delight. This precocious, young impersonator might well have just made his “Saturday Night Live” audition tape. 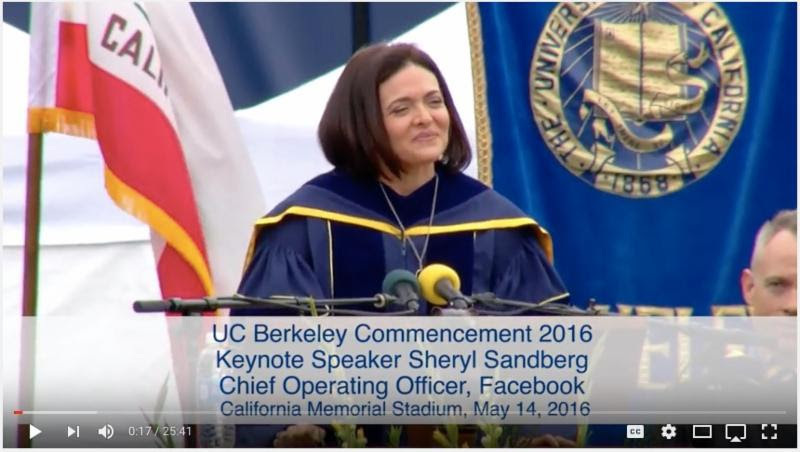 In the year’s most talked about graduation speech, Sheryl Sandberg spoke publicly for the first time about her husband’s death one year ago. In a departure from the typical graduation speech, Sandberg speaks not about what she’s learned in life, but in death. 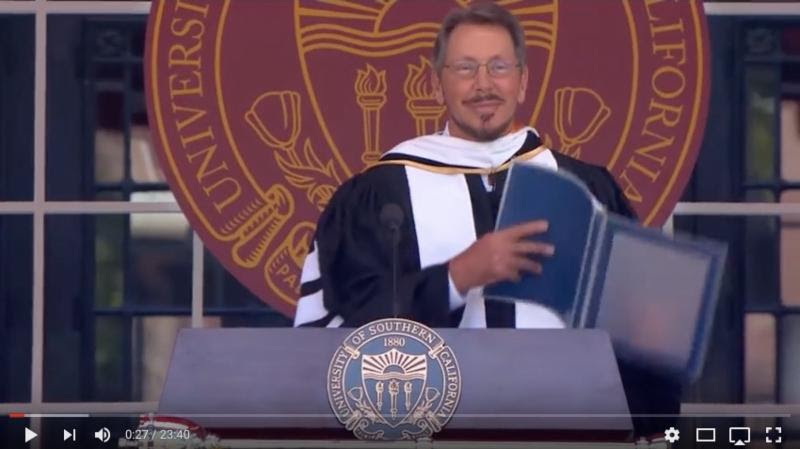 The billionaire founder of Oracle nearly missed his fate thanks to the plans others had for him. His commencement speech at USC will motivate anyone struggling to live up to others’ expectations instead of rising to meet their own. In 2013, Richard Templeton, president and CEO of Texas Instruments, was vacationing at the beach with his wife Mary and their kids. Mary was wading in the ocean when a wave slammed her into the ocean floor, paralyzing her from the waist down. Together, they speak about resilience in the face of tragedy. 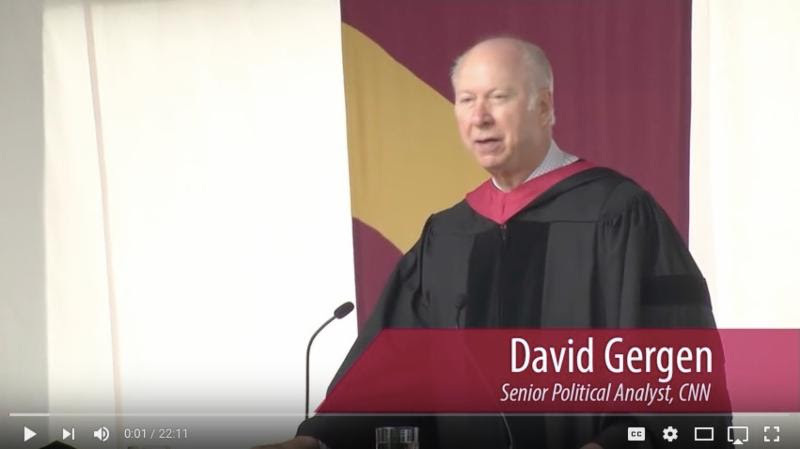 David Gergen, from North Carolina and speaking before a North Carolinian school, uses the current controversy around trans rights, as well as other social, racial, and economic trials plaguing the state to urge critical thinking amid challenges. 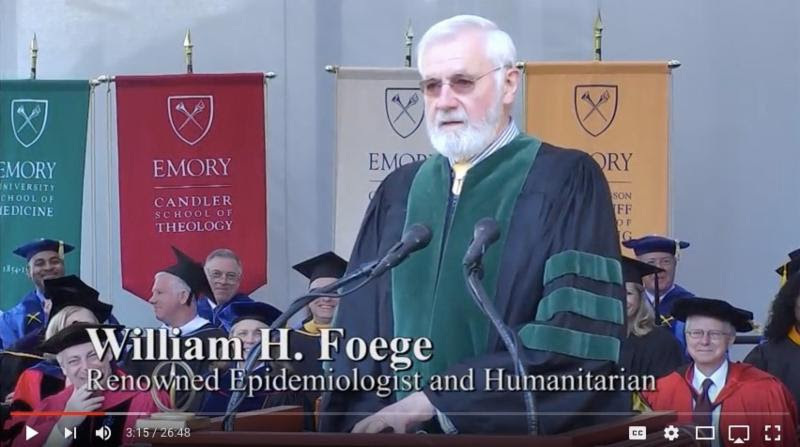 William Foege – the epidemiologist who created the strategy to eliminate smallpox – gets the award for most wise nuggets of the year (as well as best dry sense of humor).